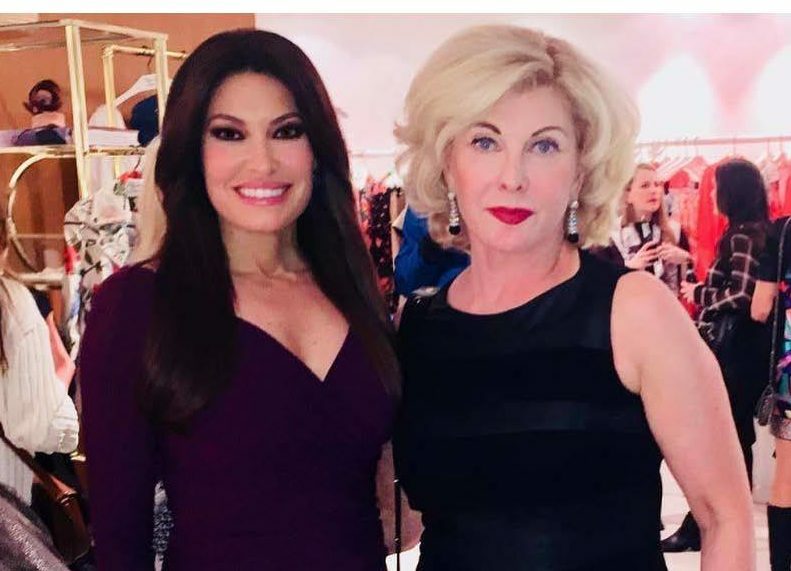 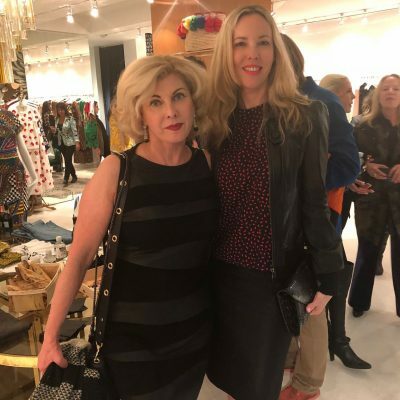 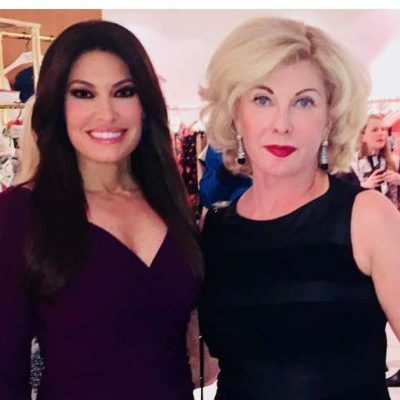 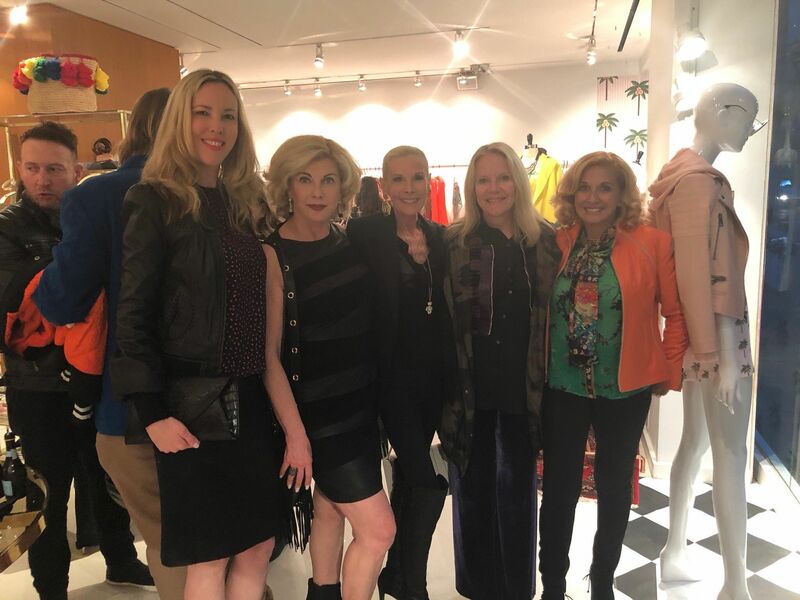 On April 25th, Michele Rella, Donna Poyiadjis, and Pamela Johananoff hosted a shopping event benefitting Gabrielle’s Angel Foundation at the Alice + Olivia boutique on Madison. 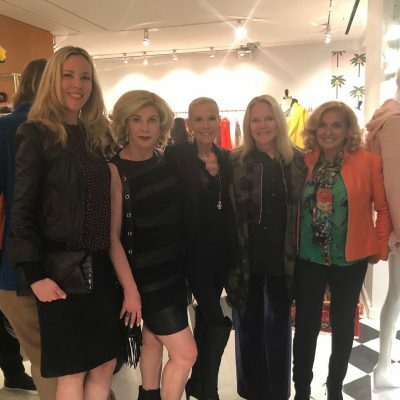 Guests were treated to mini bottles of prosecco and bites while they shopped the spring collection, and 20% of all proceeds went directly to our mission. 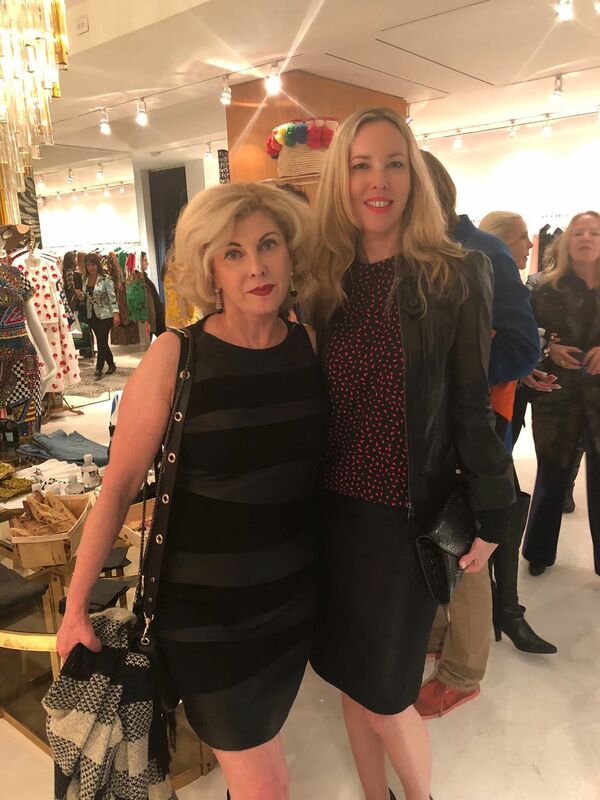 This fun and lively event was a great success and we look forward to partnering with Alice + Olivia on future events!